A First World War exhibition has opened at the farm in Devon that provided the inspiration for Michael Morpurgo’s book War Horse. Parsonage Farm and the surrounding area of Iddesleigh are the setting for the opening scenes of the book. 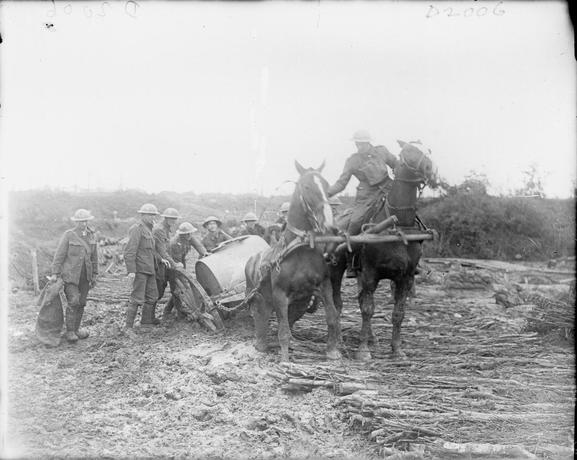 It is here that farm worker Albert forms a close bond with Joey the horse prior to both being shipped off to the frontline of the First World War. Owners Graham and Rose Ward have brought together a collection of photographs, documents and memorabilia that tell the tale of this area of Devon during the First World War and explain the reality behind War Horse. The exhibition is being hosted in the farm’s 500-year-old barn and includes artefacts donated by local residents. To find out more about Parsonage Farm, click here. This entry was posted in Events and tagged books, Devon, events, First World War Centenary, First World War literature, Graham and Rose Ward, Iddesleigh, Michael Morpurgo, news, Parsonage Farm, UK News, War Horse, WW1. Bookmark the permalink.